Mortgages & Life Insurance – how do they fit together? Congratulations! You’ve just purchased the home of your dreams, and your advisor has secured you a great mortgage to make this dream a reality. Now that you have a mortgage, it can make a lot of sense to insure it. While owning a debt free home is a financial goal for many, putting plans in place to make sure your mortgage is paid off in the event of your death can be a critical part of estate and family planning. A good rule of thumb to follow when searching for advice? Ask an expert. If the analysis points to a need for mortgage insurance, the question then becomes should you purchase the lending institution’s product that is offered with your mortgage, or should you explore term life insurance that is available from a life insurance advisor/company? Term life insurance available from a competitive life insurance company is usually less expensive than mortgage life insurance provided through the lender. This is especially true if you qualify for non-smoker rates. If you have some health issues, the lenders mortgage insurance may not be available to you. This may not be the case with term life insurance where competitive underwriting and substandard insurance are more readily attainable. Be aware that the death benefit of creditor/mortgage insurance declines as the mortgage is paid down. Meanwhile, the premium paid or cost of the coverage remains the same. With term life insurance the death benefit does not decline. You decide how much coverage you want to have. This gives you the flexibility to reduce the amount of coverage and premium when the time is right for you. Or keep it should another need arise or in the event you become uninsurable in the future. Term Life insurance is not tied to the mortgage giving you flexibility to shift it from one property to the next without having to re-qualify and possibly pay higher rates. Unlike creditor/mortgage insurance, term life insurance can be for a higher amount than just the mortgage balance so you can protect family income needs and other obligations but pay only one cost-effective premium. When you pay off your mortgage you will no longer be protected by creditor/mortgage insurance but term life insurance may continue. Also, unlike mortgage insurance, you are able to convert your term life insurance into permanent coverage without a medical. With creditor/mortgage insurance there is no choice in what happens to the money when you die. The proceeds simply retire the balance owing on your mortgage and the policy cancels. With term life insurance your beneficiary decides how to use the insurance proceeds. For example, if the mortgage carries a very low interest rate compared to available fixed income yields, it might be preferable to invest the insurance proceeds rather than to immediately pay off the mortgage. 7 – Can your claim be denied? Term life insurance is incontestable after two years except in the event of fraud. Often creditor/mortgage insurance coverage is reviewed when a death claim is submitted. Creditor/mortgage insurance allows for the denial of the claim in certain situations even after the coverage has been in effect beyond that 2 year period. 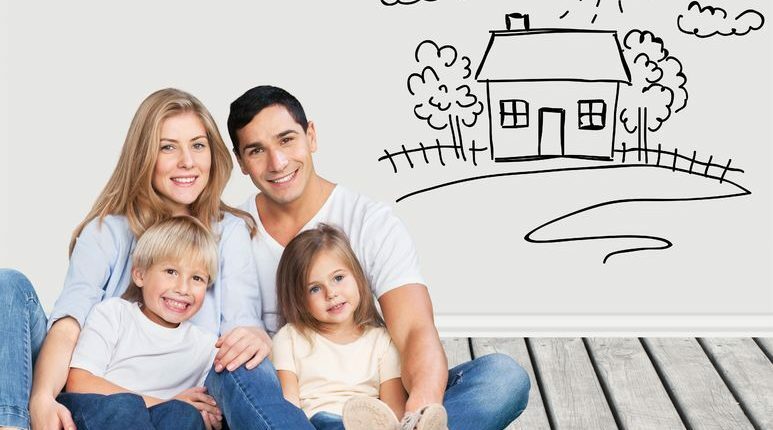 Your bank or mortgage broker can advise you on the best arrangement to fund your mortgage but advice on the most appropriate way to arrange your life insurance is best obtained from a qualified insurance advisor who can implement your life insurance coverage according to your overall requirements. Your mortgage will probably represent the single largest debt (and asset) you will acquire. Making sure your mortgage doesn’t outlive you is the most prudent thing you can do for your family. Please contact Outline Financial’s insurance group if you think it is time to review your current insurance protection or please feel free to forward this to someone you think may benefit from this information. https://www.outline.ca/wp-content/uploads/2017/11/Mortgages-LifeInsurance-how-they-fit-together.jpg 619 773 Outline Financial https://www.outline.ca/wp-content/uploads/2018/07/Outline-Financial.png Outline Financial2017-03-03 01:10:242017-11-03 03:47:26Mortgages & Life Insurance - how do they fit together?